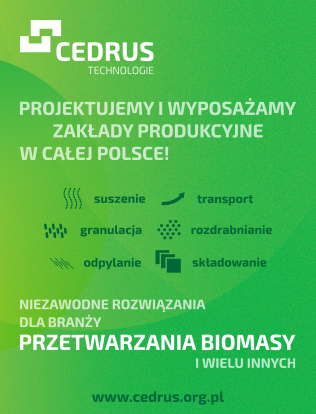 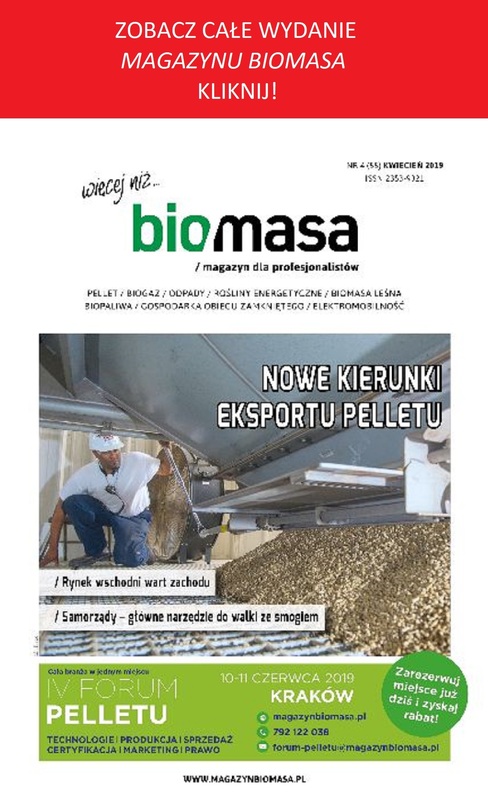 „Magazyn Biomasa” easily reaches the managers and biomass procurement departments of the energy companies, municipal heat and power generation plants, manufacturers and suppliers of the biomass, owners of the biogas plants, farms, timber and paper industry companies, companies offering the waste management services, transport companies, local authorities and representatives of the governmental administration, as well ad the individual customers interested in application of the renewable energy. 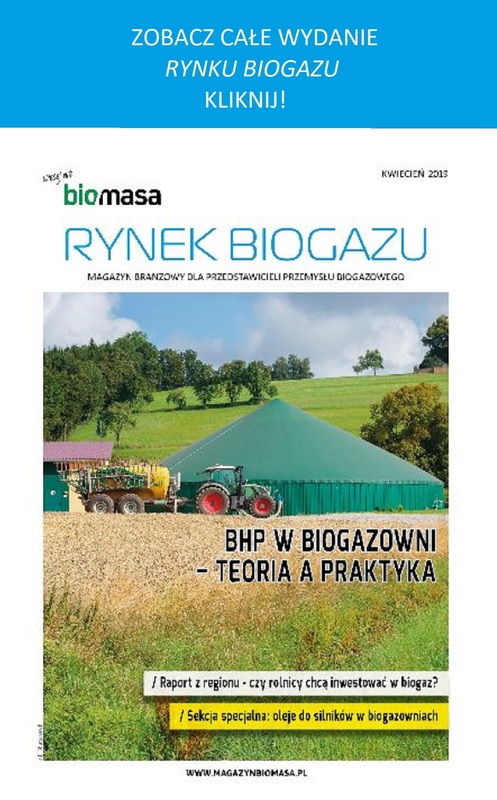 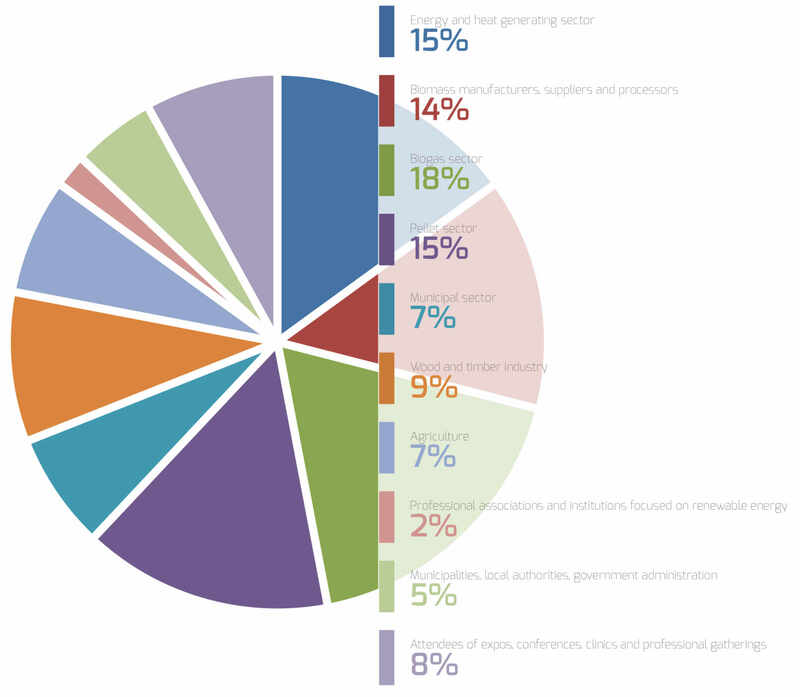 “Magazyn Biomasa” is actively involved in the initiatives undertaken within the whole sector. 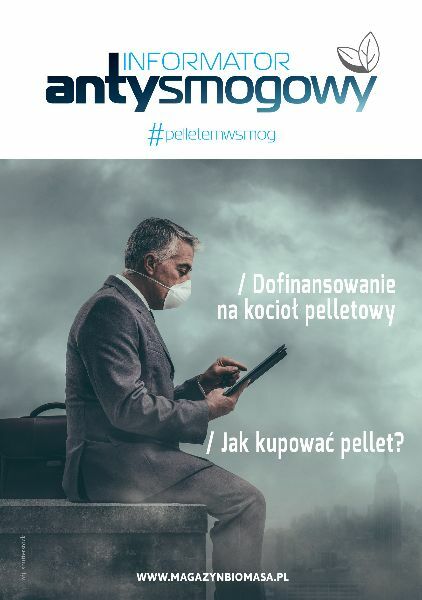 The magazine provides media support for well reputed sector events, in Poland, as well as abroad. 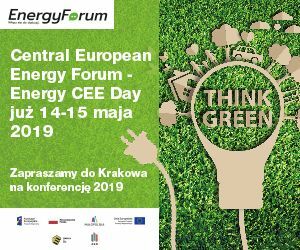 The monthly’s editing team attends the most important conferences, meetings and expert panels, in the widely understood area of renewable energy.